​GMO stands for genetically modified organism. This term refers to organisms which have been genetically manipulated by modern molecular genetics techniques. Typically, the manipulation involves the incorporation of a foreign gene into the genome of the target organism. This genetic modification primarily happens with plants used in agricultural, but GMO animals and microbes exist as well. Genetically Modified (GM) crops are typically created by integrating foreign DNA into a plant’s genome. The process of inserting DNA into an organism is called transformation. Several methods can be used to transform plants. Even under ideal conditions a transformation event is relatively rare. To assist with the identification of successfully transformed plants, the gene of interest is often transformed in along with a marker gene. Antibiotic resistance genes are often used as marker genes. Soy flour, soy protein, soy isolates, soy isoflavones, soy lecithin, vegetable proteins, textured vegetable protein (TVP), tofu, tamari, tempeh, and soy protein supplements. ​Corn flour, corn gluten, corn masa, corn starch, corn syrup, cornmeal, and High-Fructose Corn Syrup (HFCS). toxic chemicals. Watch and share this moving and inspiring story. A Story of Courage, Creativity, and Contribution. Across America, citizens are rising up, taking action and protecting their families from GMOs and toxins. Meet just some of the amazing people Zen Honeycutt and family met when traveling across our nation on the National Toxin Free Tour. or get involved go to www.momsacrossamerica.org Moms Across America is a 501c3 non profit. It looks the same—the bread, pies, sodas, even corn on the cob. So much of what we eat every day looks just like it did 20 years ago. But something profoundly different has happened without our knowledge or consent. And according to leading doctors, what we don’t know may already be hurting us big time. How Can We Identify Organic Food Products in the Supermarket? 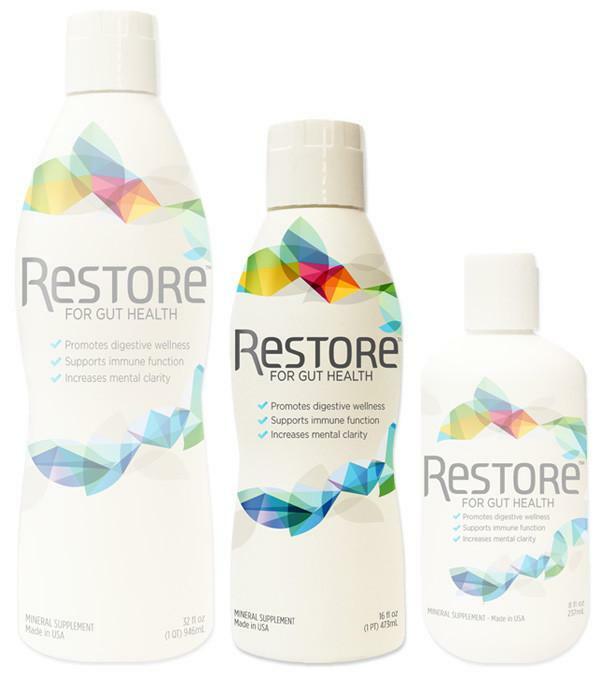 for good gut bacteria to ​grow and flourish, to support improvement of overall health. hydrate the delicate membranes lining your nasal passages. function, enhance mental clarity, and promote hydration. Due to the fact that these minerals are both plant derived and water soluble, colloidal minerals are highly absorbable. ​drinking water. As the tablet reacts, millions of tiny hydrogen bubbles infuse and saturate the water. development for adding the amazing properties of Active Hydrogen to pure water. Vaccines contain mercury, aluminum, MSG, formaldehyde and other adjuvants such as squalene. These are all neurotoxic substances that can cause permanent brain damage, autism, seizures, comas and even death. ​The key to surviving this assault on your body is to eliminate these chemicals quickly. 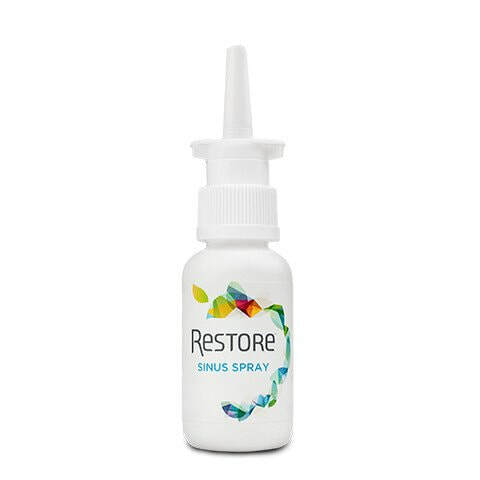 ​In this lab video, I reveal nutritional strategies for accelerating your body's natural detox so that you can safely survive a vaccine assault that's forced upon you. The fact that we now live in a medical totalitarian regime that can force toxic, deadly substances to be injected into you and your children is a shocking subject all by itself. It just demonstrates the complete abandonment of medical ethics by the vaccine industry (and its mafia of child murderers and poison pushers). Learn more about heavy metal detox strategies here: https://draxe.com/heavy-metal-detox/?... Heavy metals such as mercury, cadmium, arsenic, chromium, thallium, aluminum and lead can cause acute or chronic toxicity. What you may not know is that you can contract heavy metals easily in your day-to-day life through toys, paint, antiperspirants and common household items. You can also be exposed to heavy metals through birth and dental work. ​If you have low energy, an imbalanced immune system, irritable bowel syndrome (IBS), fibromyalgia, neurodegenerative disease, Alzheimer’s, dementia or Parkinson’s, these conditions may be an indication that you have heavy metal toxicity in your body. In this video, Jordan Rubin shares 10 heavy metal detox strategies to rid your body of these harmful toxins. We want to arm the liver, kidneys, skin, lymphatic and respiratory systems to allow your body to naturally eliminate these heavy metals. ​How Much Do You Know About the Dangers of Glyphosate? Disclaimer: This content is for informational and educational purposes only. It is not intended to provide medical advice or to take the place of medical advice or treatment from a personal physician. All viewers of this content are advised to consult their doctors or qualified health professionals regarding specific health questions. ​Neither JA Health Advocate nor jahealthadvocate.com takes responsibility for possible health consequences of any person or persons reading or following the information in this educational content. All viewers of this content, especially those taking prescription or over-the-counter medications, should consult their physicians before beginning any nutrition, supplement or lifestyle program.